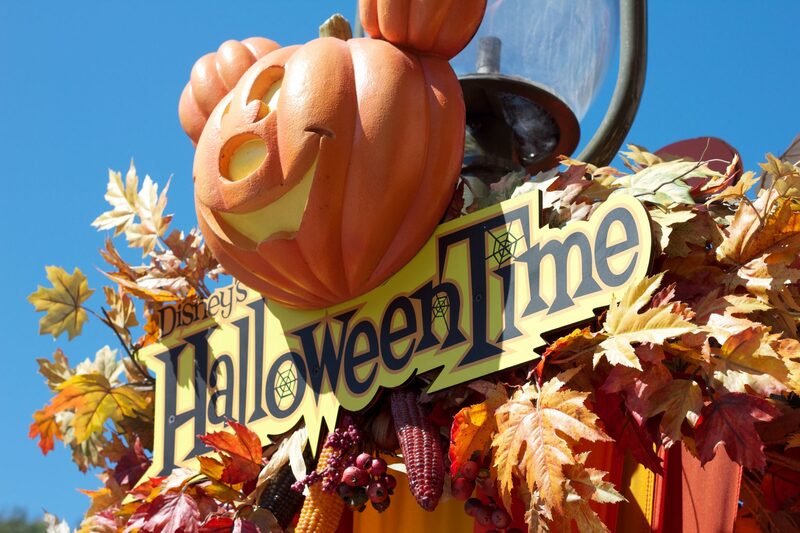 Disney's Mickey's Halloween Party is a family friendly event that takes place in the Disneyland Park. It is a separately ticketed event and often sells out well in advance. 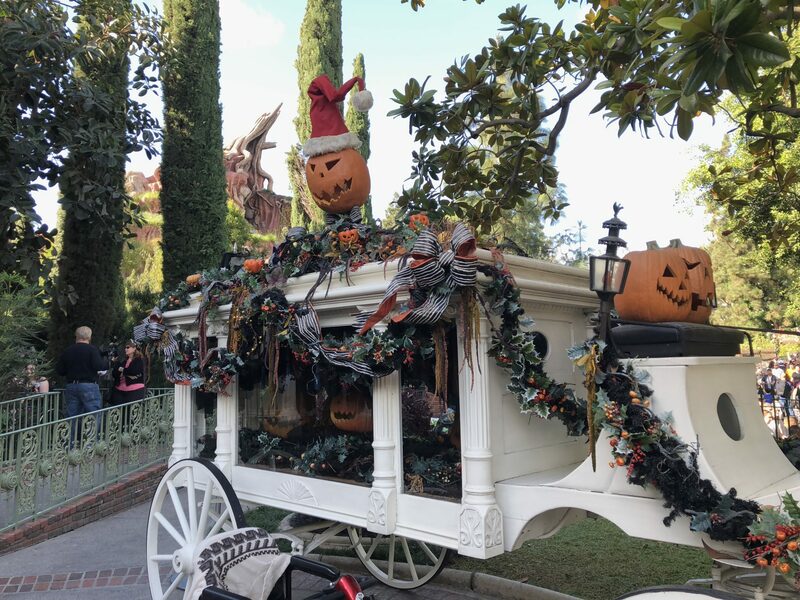 Children (and adults) are welcome to dress up and go trick or treating as well as sample some of the limited edition goods only available during Mickey's Halloween Party. Special rules are in place for costumes. See Disney's website for more information.